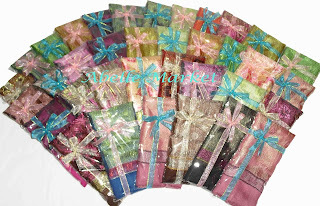 Material : chiffon texture. 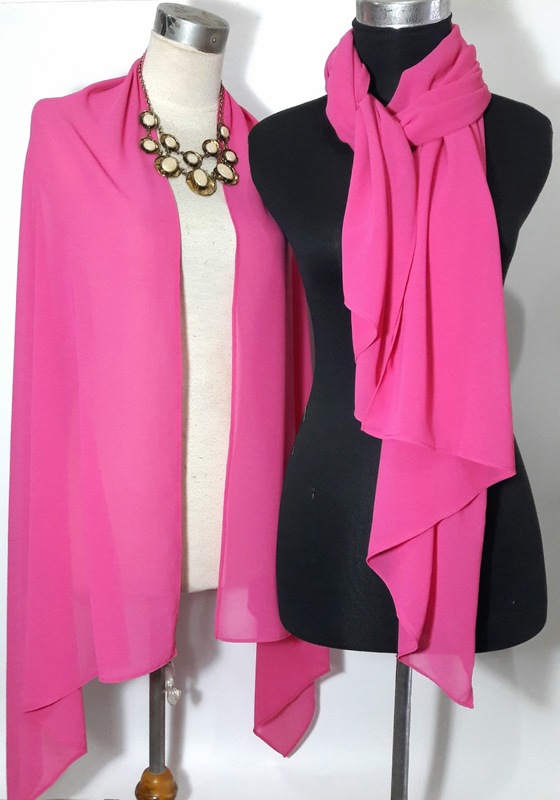 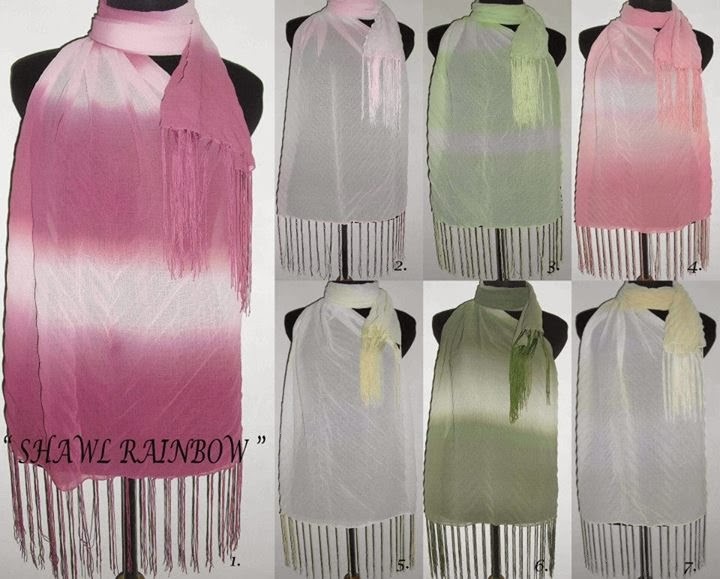 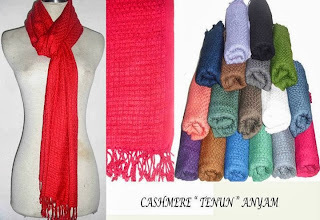 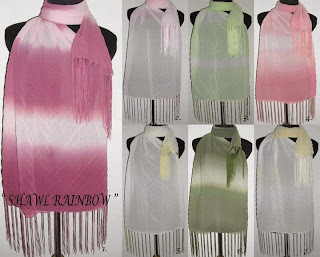 Shawl chiffon rainbow rumbai. 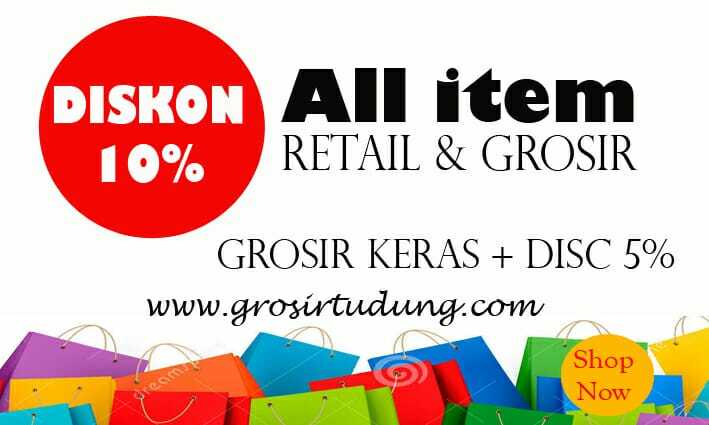 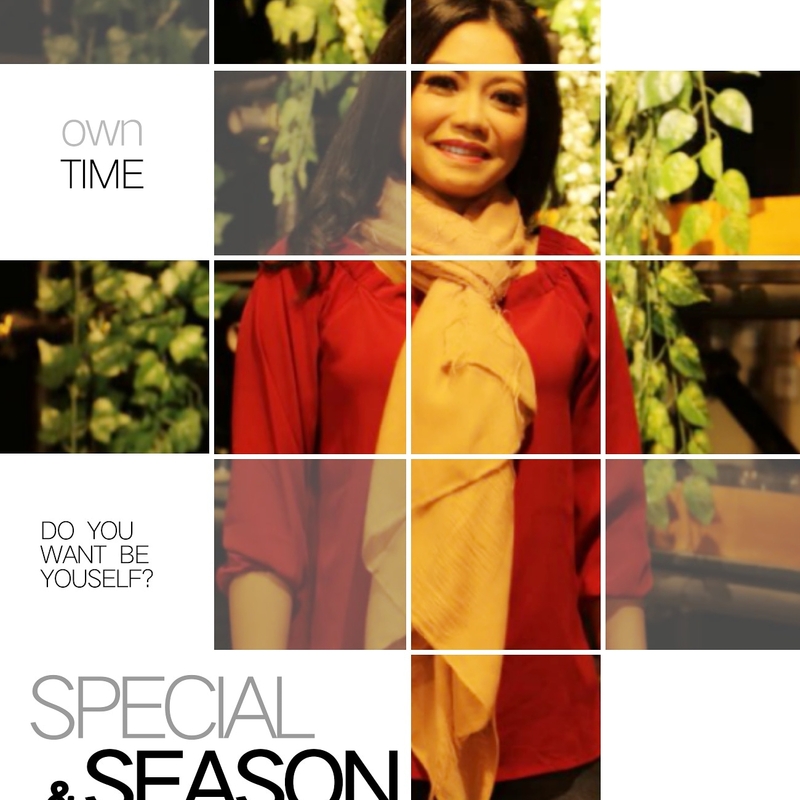 Grosir : min 5 pcs @ IDR 35.000 , min 10 pcs @ IDR 33.000, / kodi.